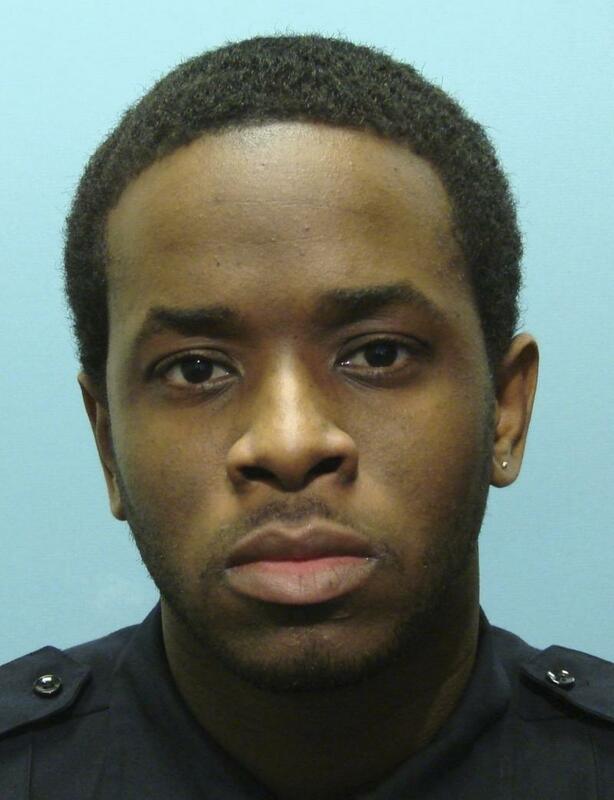 The jury in the trial of two former police officers who were part of Baltimore's now-disbanded Gun Trace Task Force has begun its deliberations. This after closing arguments stretched over two days. Eight officers on that unit were indicted on federal charges of racketeering, robbery and wire fraud for filing false overtime claims. Six have pleaded guilty and four have testified against their former fellow officers. WYPR's Mary Rose Madden has been following the trial, and gives Nathan Sterner a recap. 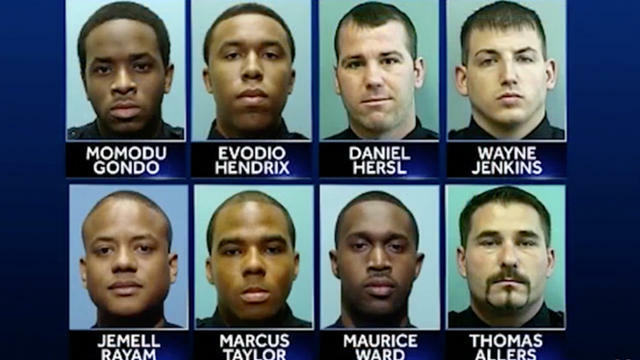 Eight officers on the Baltimore Police Department's now disbanded Gun Trace Task Force have been indicted on federal charges, including racketeering, conspiracy and robbery. Out of the six who have pleaded guilty, four are cooperating with the government and crossing the fabled "blue wall of silence" to testify against their fellow officers. Michael Pinard, a law professor at the University of Maryland, says their testimony over the last two and a half weeks mirrors the findings of a scathing US Justice Department report a year and a half ago.